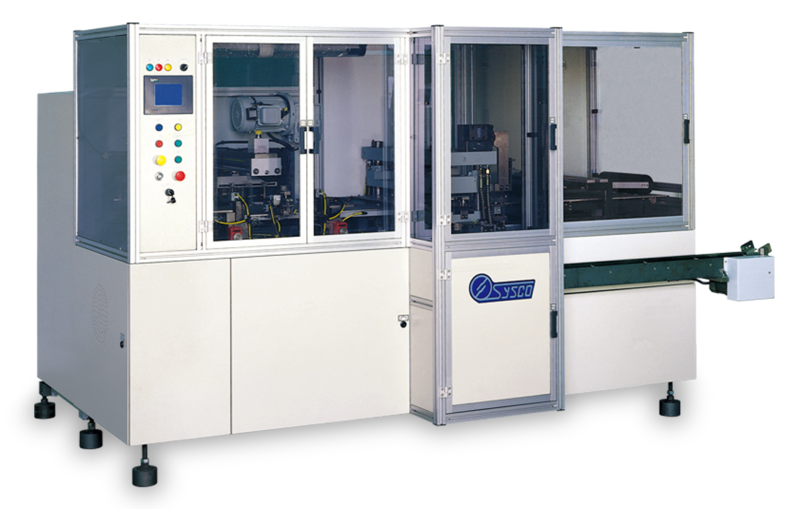 CAR is designed for high speed punching and stacking of plastic cards from printed sheet material. 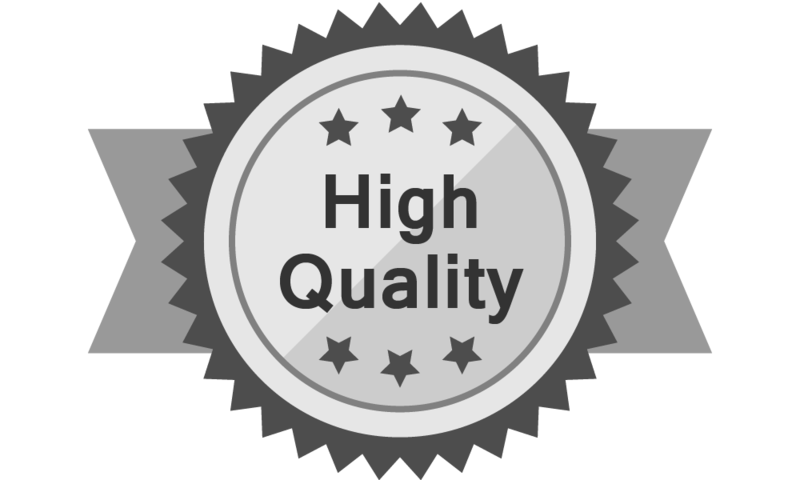 Perfect performance with high quality! Perfect mechanical performance and shear-type male & female die ensures high volume production, accurate die cutting, and high quality card edges. 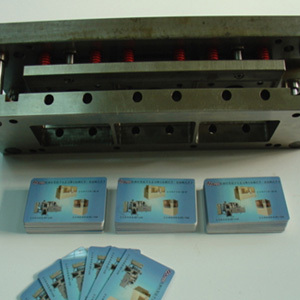 CAR is designed for high speed punching and stacking of plastic cards from printed sheet material. Available for any commercial sheet format. Working capacity up to 22,000 cards/hour for 3 by 10 rows layout for CAR. 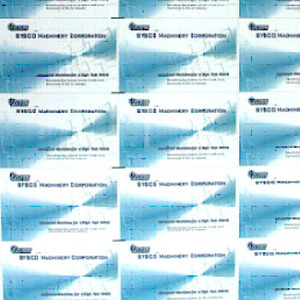 Shear-type male & female die sets for clean and quality card edges. Inboard & outboard ball-screw servo driven gripper unit with ± 0.1mm accuracy and precision. The optical sensor registration mark tracking system with ± 0.1mm accuracy. 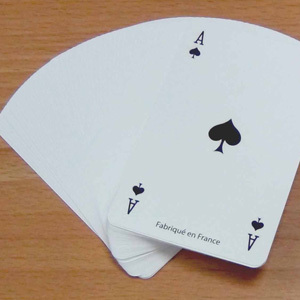 A card stacking unit with two interchangeable magazines, each holding up to 450 cards with a thickness of 0.8mm. Automatic skeleton web removal system. User friendly touch screen monitor and operator interface systems. Air flotation system for scratchless sheet feeding & handling. Auto sheet feeder stack, capacity up to 1,000 sheets per load. 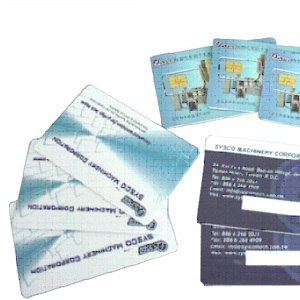 Special accessories are available for special applications (contact-less cards, plastic materials & type,...etc). Sorting device, allowing specific punched raws to be sorted or distributed into separate magazines. Larger size machine with more cavities is available upon request. 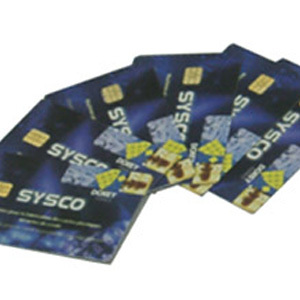 Applicable for any kind of cards that need punching, with printed PET, PVC, ABS, paper materials.